SAI International Residential School in association with the Cambridge University Press, UK had initiated a reading and language enhancement program in 2018 to develop the listening, speaking, reading and writing skills of the students. It is a library activity that allows every student to read at least five books in a month and write a book review after reading each of the books. The five weeks language enhancement program of SAI International Residential School, the ‘SAI Cambridge Reading Quest’, started on Thursday, August 3, 2018 for students. 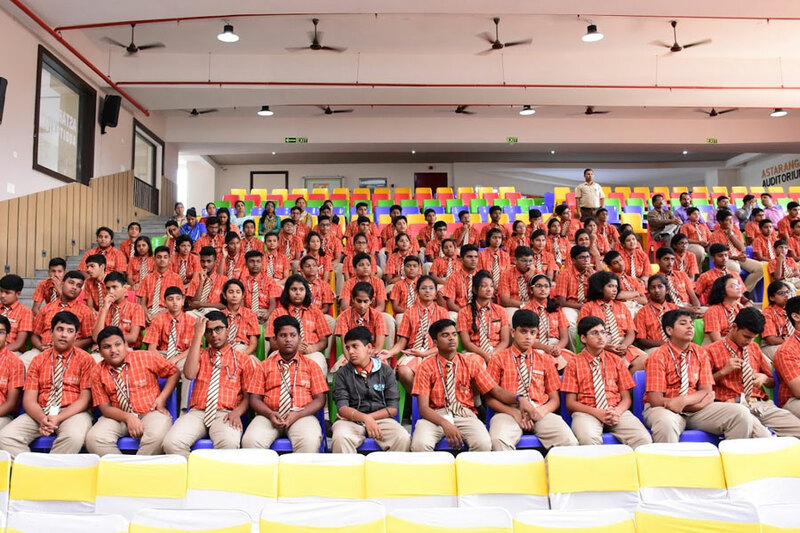 An orientation was organised to brief the participating students about the five-week program where every student was needed to read at least five books in a span of five weeks and write a book review. During the orientation, students were guided on how to write a book review on each book. The program culminated with a workshop on Thursday, September 29, 2018. The enrolled students participated in three different workshops spread over a period of two days. It was conducted by Shri KVVS Murty and Ms. Rajeswari YSR, expert trainers from the Cambridge University Press, Hyderabad. Several activities were conducted on listening, reading comprehension, story writing, speaking skills, character sketch, book review writing, vocabulary games based on reading and listening of texts etc., to develop the language skills of students. The certificate award ceremony of the SAI-Cambridge Reading Quest 2018 was held on Thursday, October 25, 2018 in the Astaranga Auditorium. 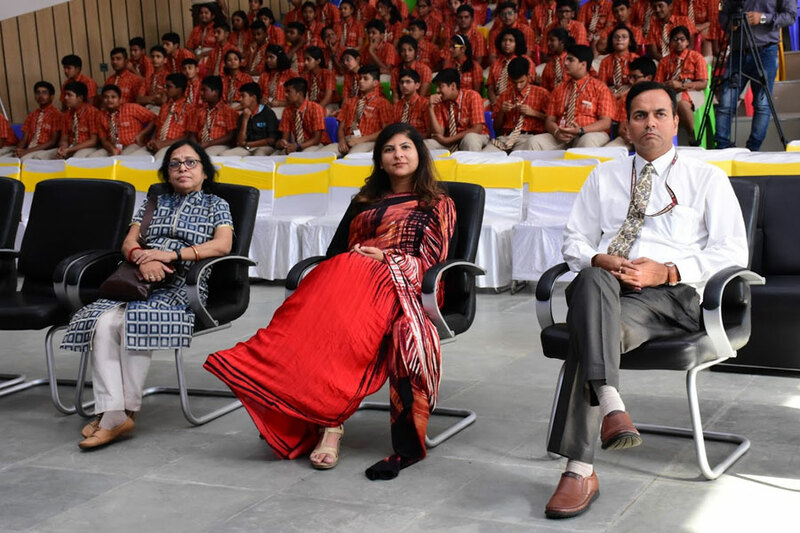 Ms. Preeti Hingorani, Vice President, Brand and PR, Cambridge University Press gave away the Certificates of Appreciation to the enrolled students, a few of the students were awarded with silver and gold stars. On the occasion, Ms. Hingorani spoke on the importance of book reading and advised the students to read books every day in order to become more creative and knowledgeable. She appreciated the Headmaster and Teachers of SAI International Residential School for being a valued partner of Cambridge by helping students develop their language skills, foster a love for book reading among the students and inspire them to get into the world of words.